Welcome to the Barley Films website. Our studio was founded to produce original animated films in Ireland. 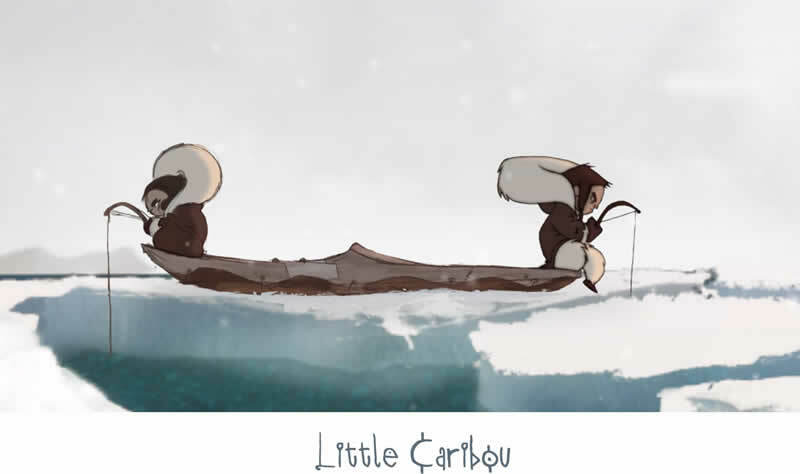 We are currently in pre-production on our first animated feature film, Little Caribou. You can view a showreel of our work here. By clicking on the Screening Room tab above you’ll find links to view many of our short films.